Charlie's Pizza | It's a Utica Thing! 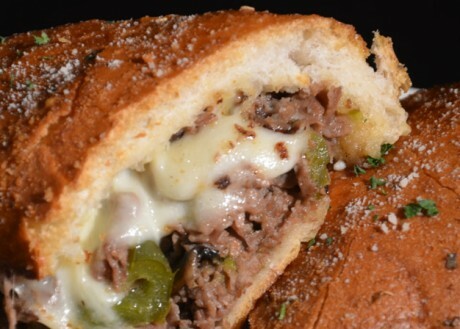 Nothing can beat our perfectly prepared sandwich with shaved sirloin and mozzarella cheese! It will melt in your mouth! With grilled chicken and feta cheese. It's healthy and delicious! 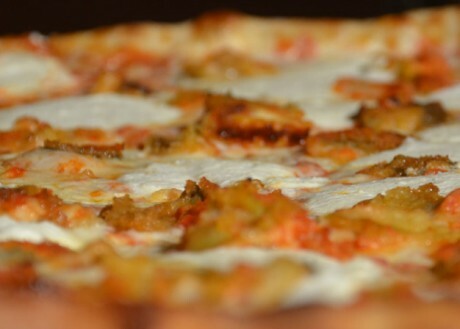 Ship a 'Utica Style' Tomato Pie anywhere in the USA! 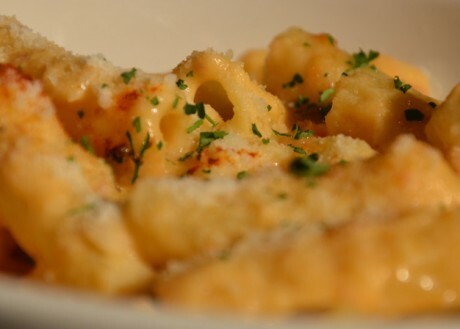 Catering Special- Buy 1 Tray of Pasta - Get the 2nd Tray 1/2 Price! Pharmacy Reps, Holiday Parties, Graduations, Showers, Weddings and more! Charlie's is prepared to handle any party whether it's at our place or yours. Our new traveling kitchen services any size outdoor event; from the Boilermaker Health Expo to The Great New York State Fair, Saranac Thursdays - all the way to a party in your back yard! Click here to view our catering menu. Charlie's for Lunch or Dinner! Charlie's Pizza is more than just pizza. 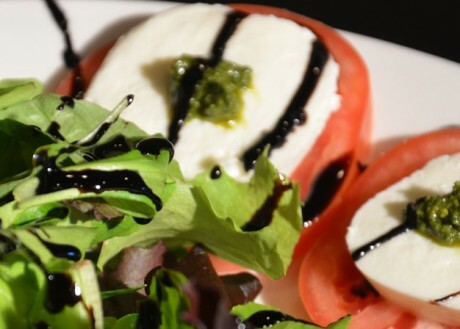 It's subs, salads, sandwiches, pasta dishes, Utica Greens, and new specials every single day!